The leading cause of water intrusion occurs most commonly in buildings due to construction defects, plumbing failures, damage from freezing Pipes and even improper maintenance. 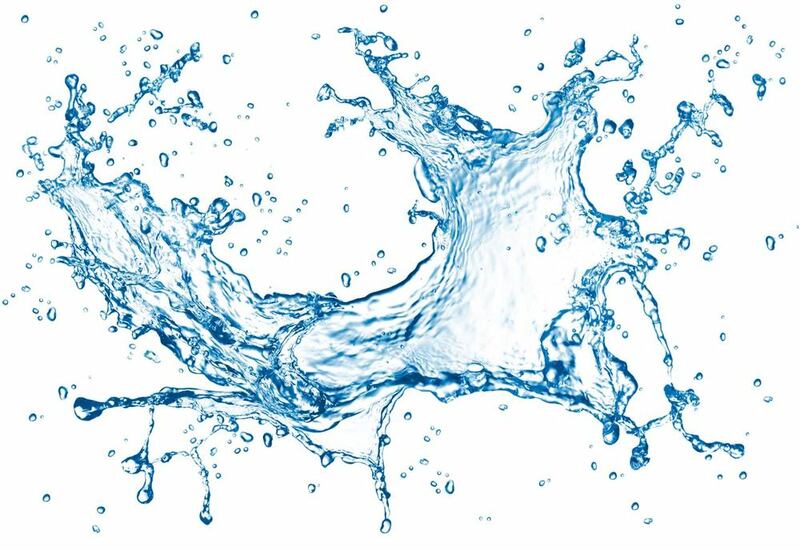 Other major causes of water damage include: defective appliances and fixtures, sink and bathtub overflow, willful misconduct and vandalism, fire control, high humidity conditions, and Acts of God. The first step in water mitigation is identifying the source and finding all affected areas. Along with our many moisture meters and sensors, CXD also uses thermal imaging cameras for leak detection and identifying all wet and cool areas within a structure. 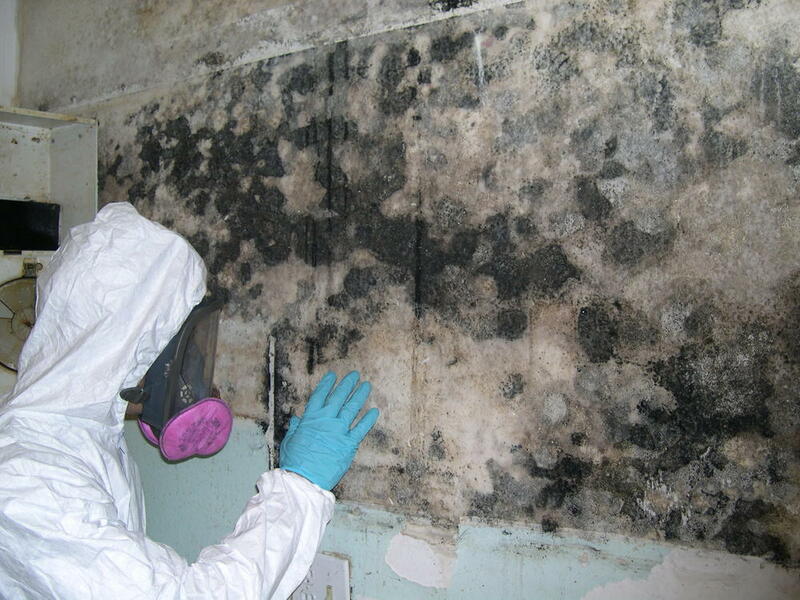 Proper inspections for mold are necessary before the beginning of the drying process. If mold is found, then the remediation process takes place before the drying process. Remove the easy water first. Extracting as much water as possible on day 1 is the key process before drying. The more liquid extracted, the faster the overall dry time. It is necessary to have proper air flow during a water damage claim. This air flow helps to increase the rate of evaporation. Establishing negative air pressure (vacuum) in the target area can help prevent moisture, odors, and contaminants from spreading to unaffected areas through cracks, crevices and openings in the structure and walls. It can also accelerate the drying process. Dehumidification reduces the moisture content of the air by removing the moisture that is swept away from wet materials by air movers. If damage is beyond repair, then removal of damaged materials takes place. CXD Restoration is based out of Las Vegas, Nevada and is a 24/7 around the clock restorative company that will be there for you when disaster strikes. CXD is Nationally certified in Water Damage Restoration and Applied Structural Drying. When we do work, we do it right.